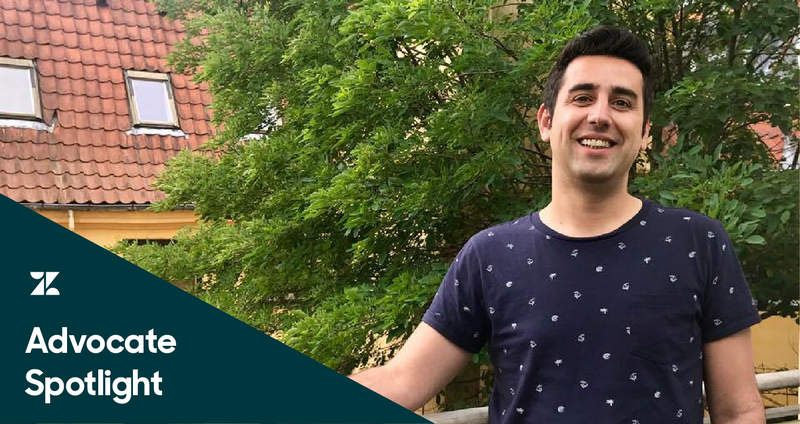 When Alex Popa was hired to be Zendesk’s first technical support advocate in the Copenhagen office more than two years ago, he was still living in Romania. He attended school in a small city in Denmark more than a decade earlier and felt drawn to the country’s capital city. “It was funny. I visited Copenhagen back in 2013 and something just clicked. This is why, in 2015, when I saw the opening in Copenhagen, I was like, ‘This was the sign,’” he said. It was that sign that led Alex to a job that’s a perfect fit for him: his current role as a senior technical support engineer. Back then he was communicating with students, parents, and fellow teachers, but in his current role handling complex technical issues, he moves between communicating with customers and others at Zendesk, including advocates and the product managers and development teams who build the software that advocates support. 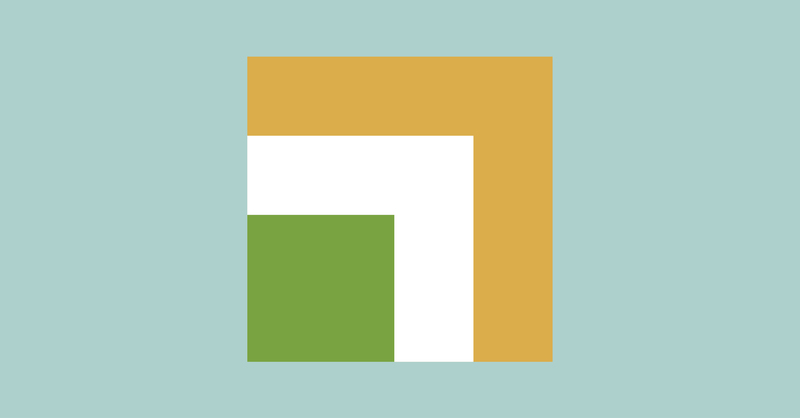 Alex is known for his upbeat personality and for reaching out to those around Zendesk. His connection to co-workers means he’s constantly learning about product features so he can deliver better customer support. Alex loves the challenge of learning about customers’ unique workflows, discovering what they are trying to accomplish, and applying his expertise to find a solution. For Alex, the best interactions are when he’s able to help a customer during his first contact with them. Getting customers answers quickly is the reward for committing to learning as much as he can. Connecting with colleagues also means building relationships among a group of people united in a common purpose: to help customers. 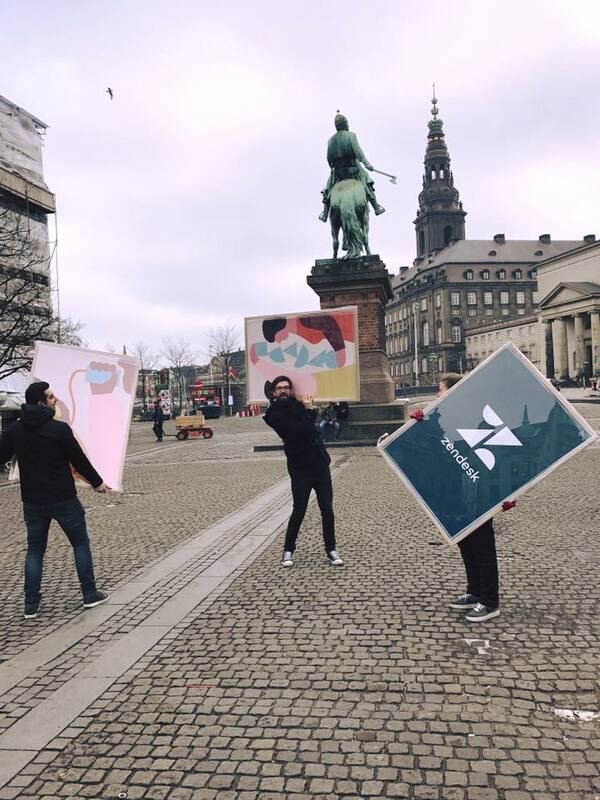 That creates a rapport that feels like family, which is how Alex describes both the global Advocacy team at Zendesk and the Copenhagen office. 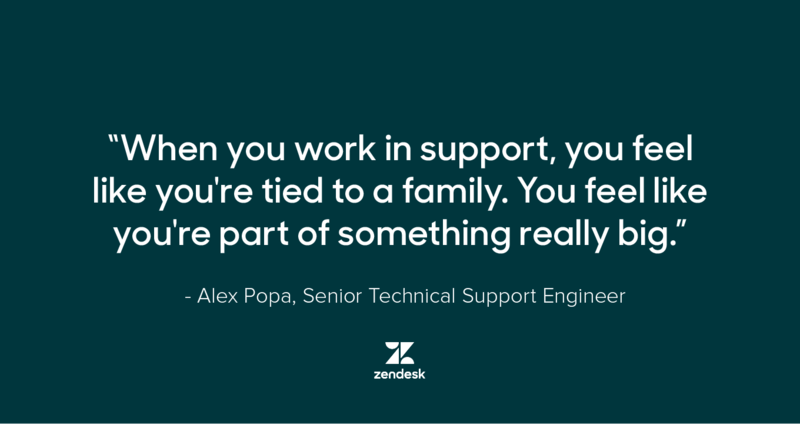 “When you work in support, you feel like you’re tied to a family. You feel like you’re part of something really big,” he said. Friendly impromptu conversations and Friday happy hours in Copenhagen mean the team gets to not only catch up on what’s happening at work but also swap stories and share the latest in their personal lives. 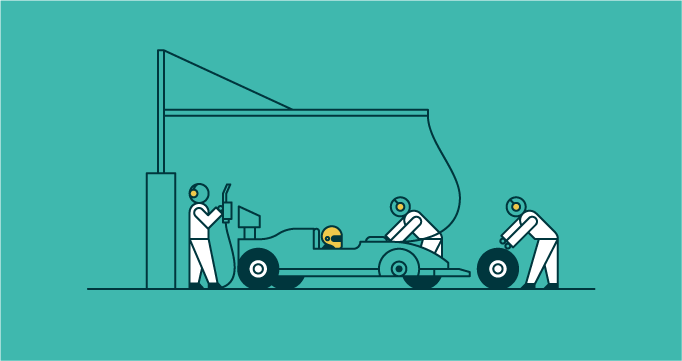 Gatherings like these can help support teams who want to improve their communication. Another way someone can help build team camaraderie is to remember why they got into customer service.